A soldier-turned-businessman, Samuel Vance helped open Dearborn County for settlement with his establishment of Lawrenceburg in the Indiana Territory. In 1794, Vance served with General Wayne at the Battle of Fallen Timbers. Soon after the battle, Vance was appointed commander of Fort Washington in Cincinnati, Ohio. Less than a decade later, Vance decided to retire from the army and take advantage of commercial opportunities in the region. That same year, he married Mary Lawrence, step-granddaughter to General James Dill. These connections, along with his own service in the army aided Vance later in life. In 1801, with money gained through businesses in Cincinnati, Vance bought a large amount of land in the Indiana Territory along the Ohio River to plan a new town, which he called Lawrenceburg, after his wife’s maiden name. Today, the original street grid and lot patterns remain as Vance designed them. In 1818, Vance moved his family to Lawrenceburg, where he built a mansion overlooking the river. In the early nineteenth century, this house was as grand as any home in nearby Cincinnati and an obvious sign of Vance’s personal wealth. 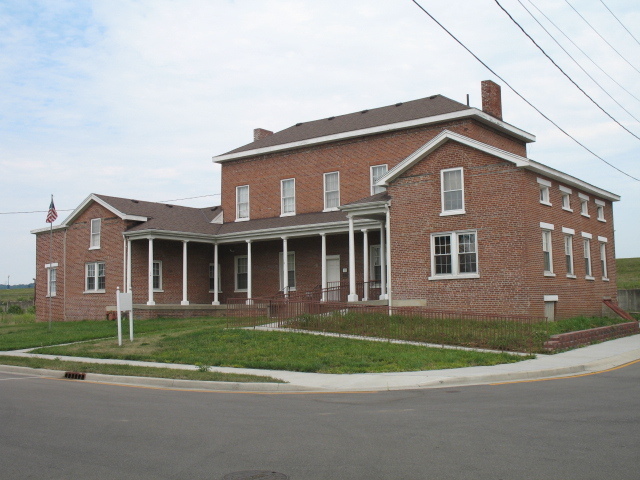 Upon Vance’s death, the house passed through the hands of the wealthy in Lawrenceburg until 1908 when it became the headquarters of the Lawrenceburg Mills. In 1998, after the closing of the Lawrenceburg Mill, the county granted the land to the Dearborn Historical Society, which has been restoring the house to its early 19th-century appearance. 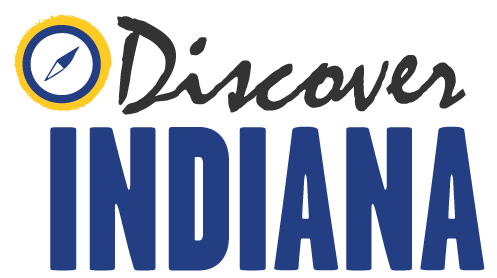 Indiana Division of Historic Preservation and Archaeology, “Vance-Tousey House,” Discover Indiana, accessed April 25, 2019, https://publichistory.iupui.edu/items/show/328.